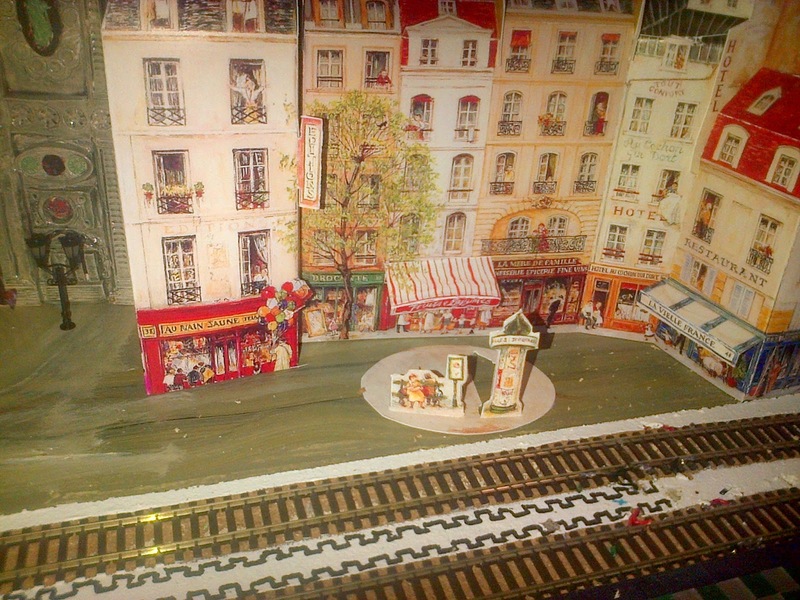 French Model Railway: Next steps. 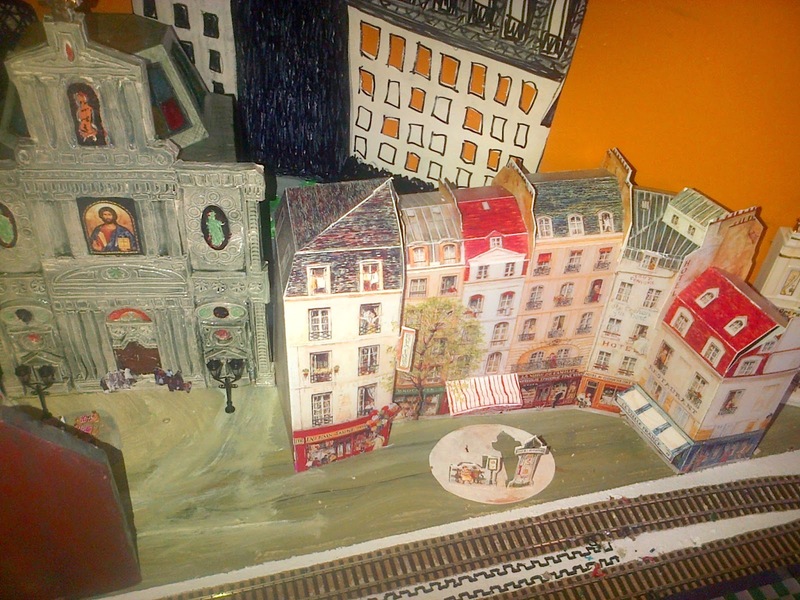 When I get my railway mojo back, I'm going to attend to the little card buildings that form a kind of town square. 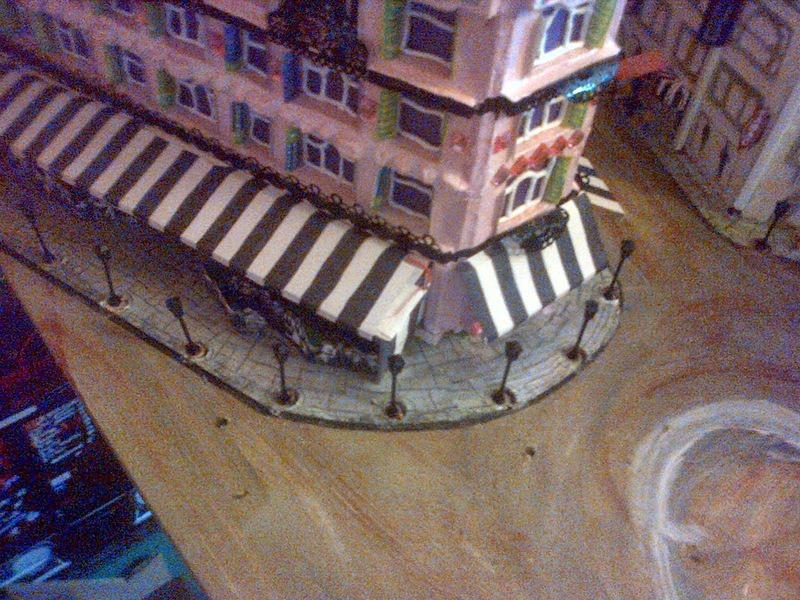 In particular, a row of street lights will be put in place similar to those around the street cafe. The row of lights around the street cafe. 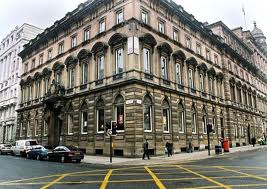 A hamburger in the Counting House, Glasgow, followed by a long, meandering walk home from the city centre through the west end and home. 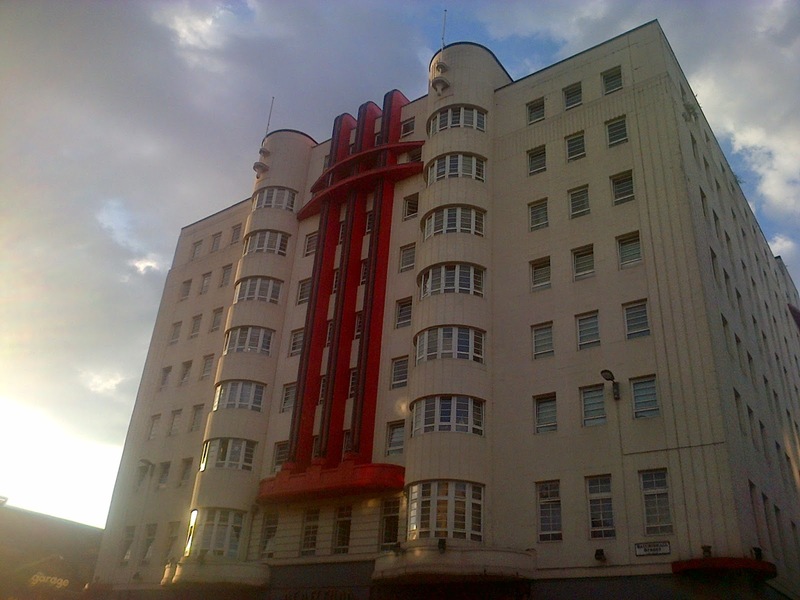 Took a route that passed all the offices I used to work in and flats I used to stay in. Should have taken photographs of each place but just took a couple of general evening views instead. 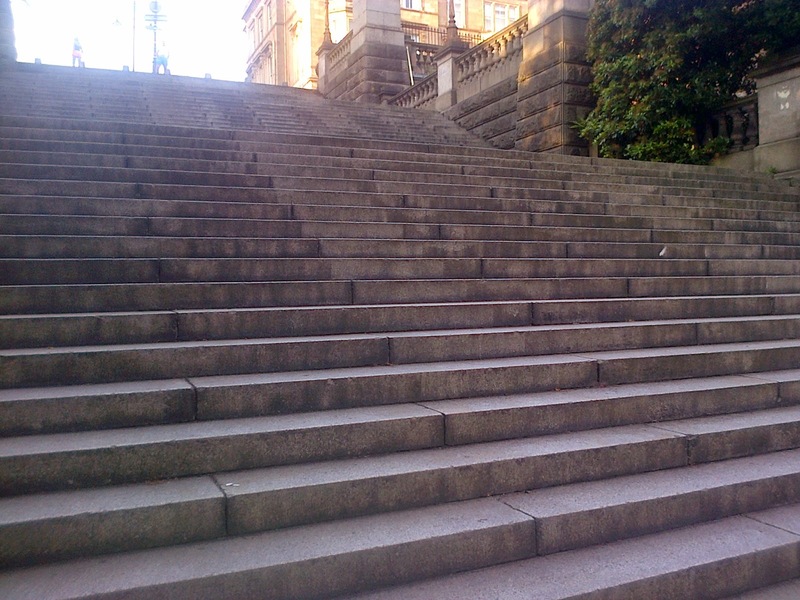 Steps leading up to Park Terrace. 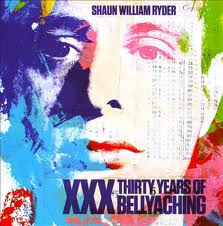 Desolate about there being no more Shaun Ryder memories to tuck into. 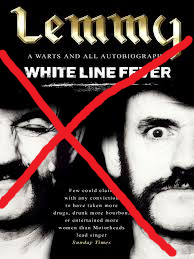 Tried Lemmy's autobiography which seeks to achieve the same effects. But it's a total failure - he just comes over as sensationalist and spiteful. Yet Lemmy is an interesting person. Some idiot must have edited it badly for him and given him bad advice, underestimating the intelligence of his potential readership. I'll have to keep looking. 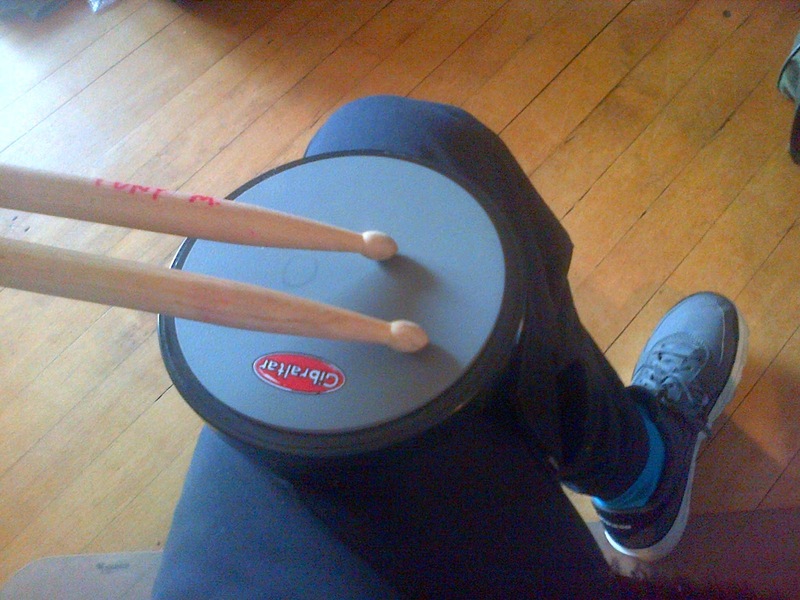 45 minutes on the drum pad. But my 1-to-1 tutoring resumes this week; plus 2 sessions of Samba drumming classes. So, things are getting serious. 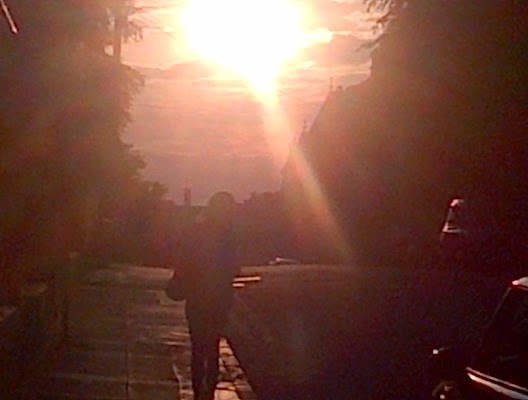 Long walk for you back home, lovely evening though.